Anyone who works on a project that requires metal stamped products will inevitably have a question about material selection. In some cases, your design needs will dictate a specific material property, such as strength or conductivity, and your viable options will be limited, often to a few materials or less. In these situations, it's imperative to reassess each design choice to maximize the economy and efficiency of production. However, in most cases, there will be a wide range of material options to choose from, and selection may not take place until the design is finalized. Most projects will have only a few critical requirements, and it will be clear that the most commonly available materials are right for the job. But if you can't find a material that meets every requirement, you may need to order custom-made metals from a specialized metals company—however, this will cost more than steel mill or warehouse prices. It's important to remember that when a material is sourced for metal stamping its thickness is expected to fall within an acceptable range. 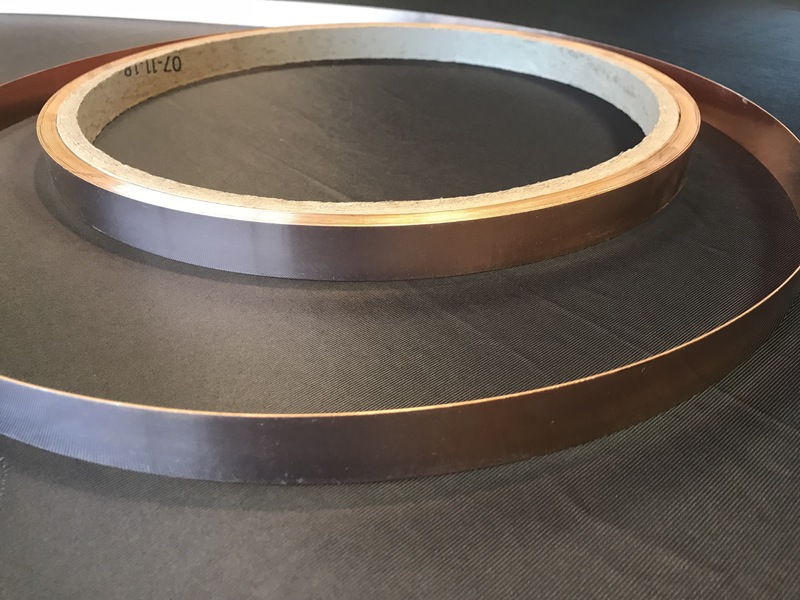 These tolerances are provided by mills and warehouses and are specific to the provider, the material and the thickness of the sheet, coil or bar. Fortunately, ASTM International develops and publishes standards for material production that are easily accessible and widely accepted. These standards are occasionally updated and should be researched at the time of sourcing to ensure accurate expectations. This table provides a few of these standards for cold rolled steel, hot rolled steel and hot rolled pickled and oiled steel. Once a material is chosen, a designer should be able to confidently answer "yes" to the questions below. If after asking these questions you discover ways to safely reduce part requirements or widen tolerances, your bottom line will undoubtedly be improved. Is the part strong enough for the function it has to perform? Can the part be assembled, disassembled and serviced using the most economical methods? Are all the necessary symbols for finishing, grinding, etc., shown in the drawing? Are locating points and proper finish allowances provided? Are material and heat treatment specifications given? Are plating and painting specifications, either for protective or decorative purposes, given? Most material warehouses have up-to-date listings on their website or can supply catalogs free of charge. These listings will most often show the commercial name or material type, along with the thickness, width, temper and thickness tolerance, but additional research may still be required. In general, if a particular material is listed, it can be procured without delay, shortening the lead time for part manufacture. In every case, the ready availability of a material may make the difference between you getting a reasonable quotation or not. Excessively tight material tolerance requirements will unnecessarily raise sourcing costs and may be the cause of a project being scrapped. Luckily, manufacturers are frequently looking for ways to increase efficiency and decrease costs. It's always worth discussing your project and how a part will be used with your supplier. They will know the operations and shortcuts that will lead to the most economical production methods. In future posts, we'll discuss additional design considerations you should make to ensure you're getting the precise metal stampings you need for your next project requiring metal stamped products. We'll also provide relevant examples of real-world applications that will better inform your decision-making process. If you're searching for a metal stamper or have questions about what we do, read about our precision metal stamping services or get started on your project right now by submitting a RapidQuote.